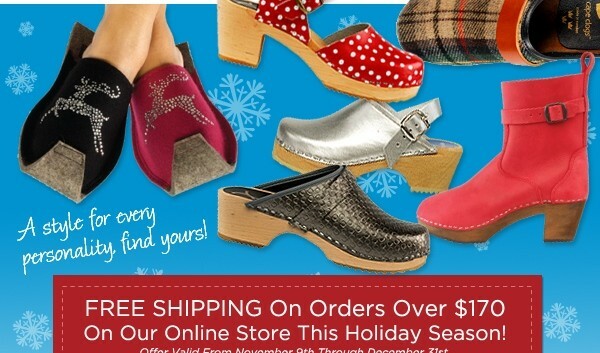 Don’t Know Where to Get Cape Clogs on the Cape? 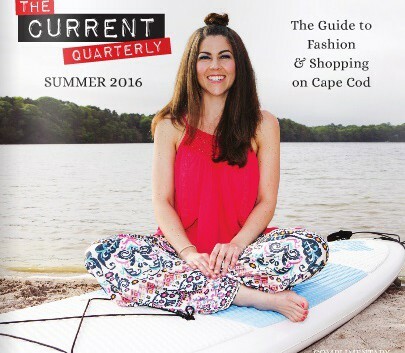 Don’t know where to get Cape Clogs on the Cape? For those of you wondering where you can purchase a pair of our clogs locally, you can find them at Goody Two Shoes in Chatham on Main Street! 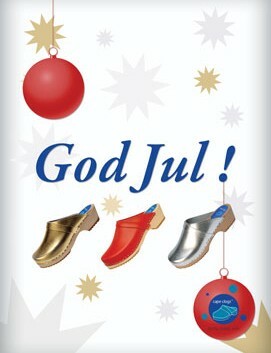 Is Cape Clogs on Your Wishlist for Santa? Looking for some spectacular holiday savings? 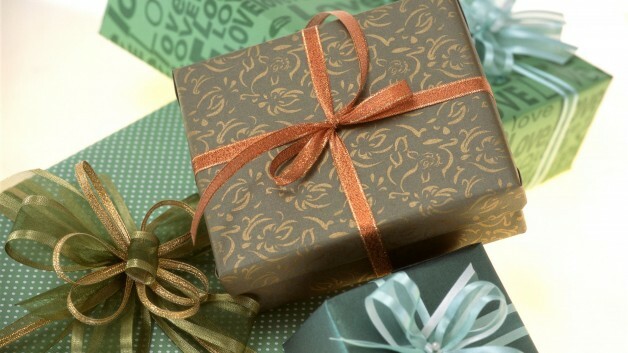 See below to learn about the three great holiday promotions we’re offering this year. On a recent visit to Sweden, the fall season was in full swing, and what a remarkable time of year to visit this beautiful country. Visit the town of Kivik in southern Sweden in late September to experience this free annual festival. 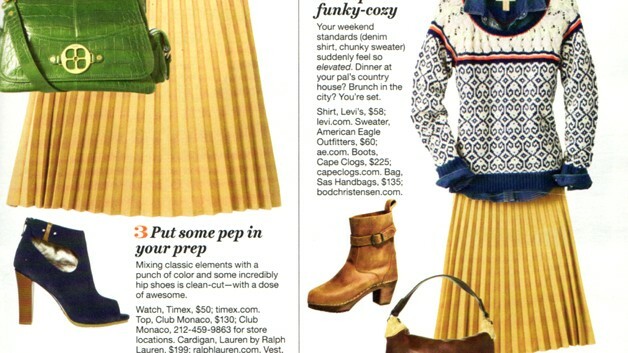 Cape Clogs Tan Boots featured on trend in Redbook Magazine. Limited Edition: Scandinavian Boot Flair: VASA Boot clog line is of ankle length constructed of finest Italian high grain leather. The heel height is 2.5 inches of a brown finish all –natural solid Alder-wood base. Decorative ankle band and back loop for easy entry. 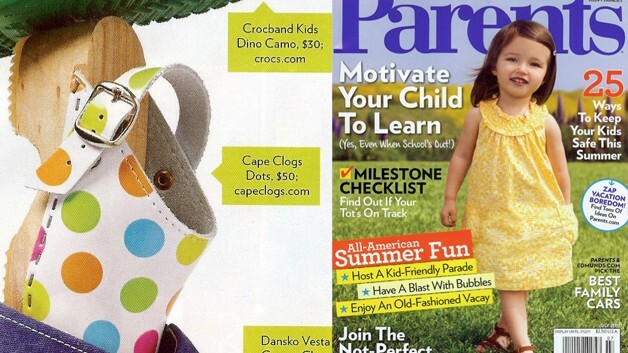 Cape Clogs Gold and Silver clogs for children featured here in Vogue Bambini. Our stylish solid stylish are great for kids – versatile to match all outfits, and fun for style. 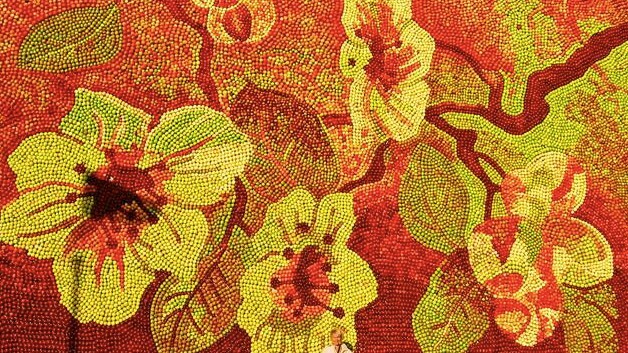 Children’s Personality Pattern, Dots featured in Parents Magazine. We offer a variety of styles in our Mother’s and Daughters Collection.